In the warmer spring and summer months, there are certain things that are irreplaceable. One of these enduring bits of seasonal necessity is the Sonic Cherry Limeade. For those of you unfortunate enough to not have access to a Sonic, I truly apologize. The sweet and citrus taste exactly like summer. 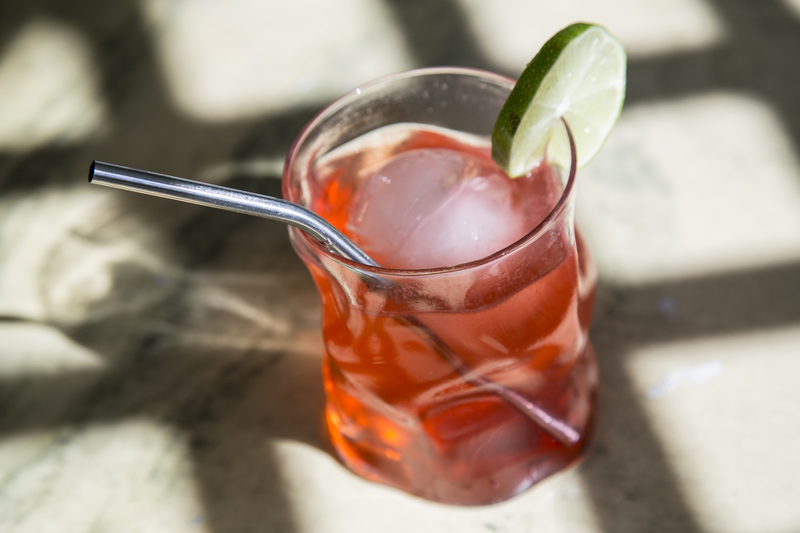 We’ve strived to recreate that same since of enduring summer with a super simple cocktail you can mix up on the fly. Place an ice ball in the bottom of a rocks glass. Pour the grenadine over the top, then add the vodka and lime juice. Stir well, and then top with the ginger ale. Stir gently and garnish with the lime wheel.